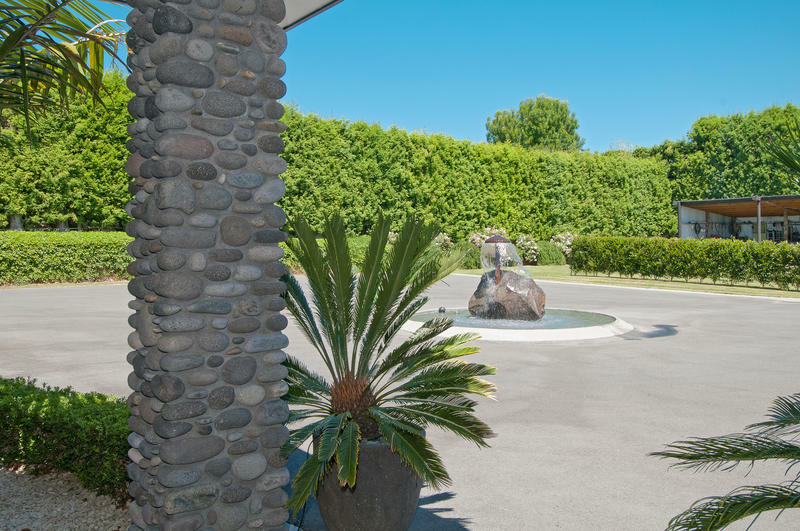 As you enter through stone pillars and up the tarsealed drive of this 286m2 home, you will be captivated by the property's unique style and quality. 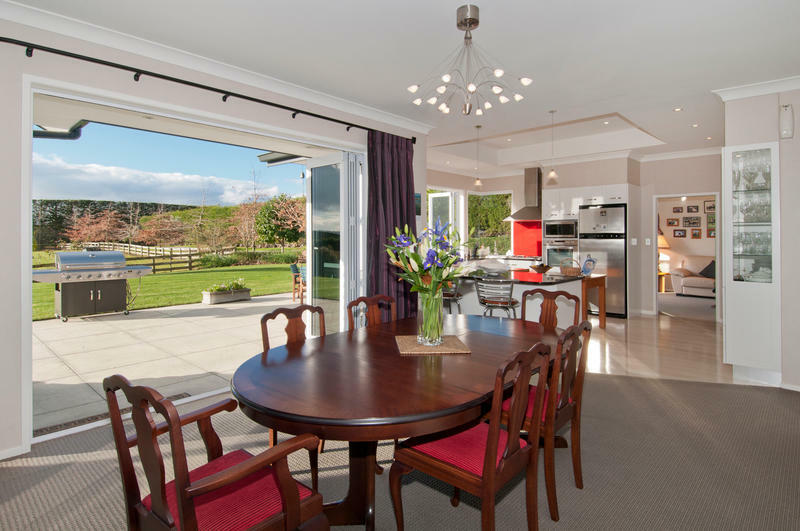 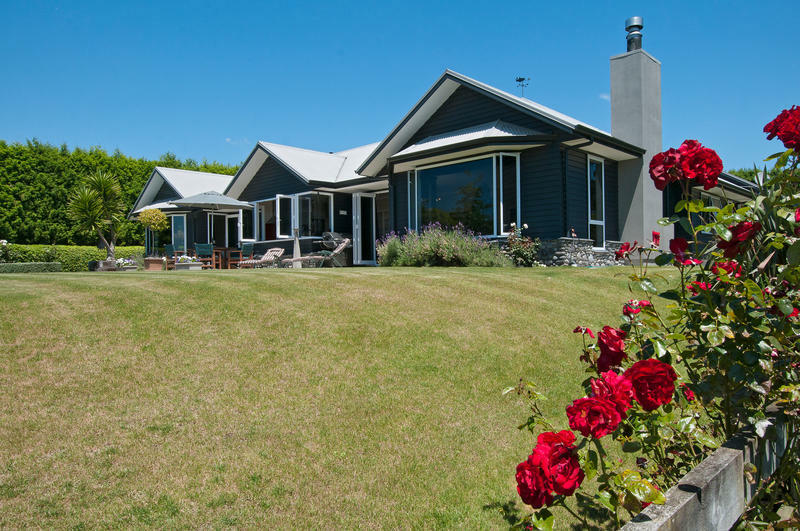 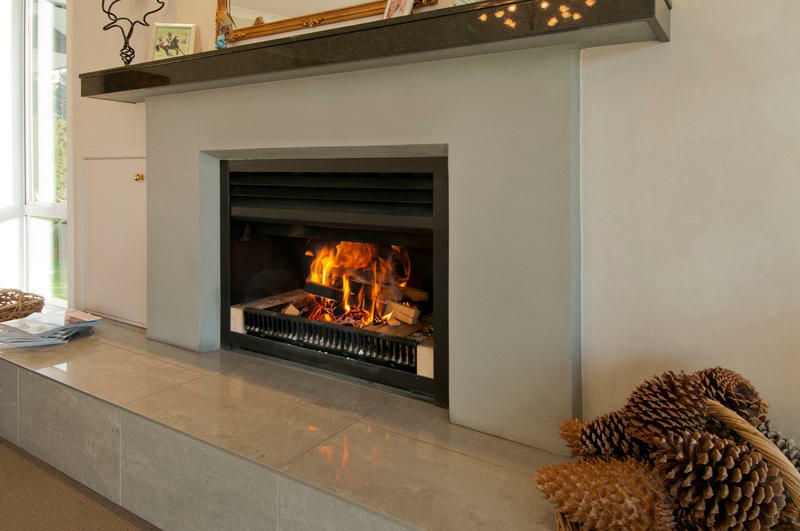 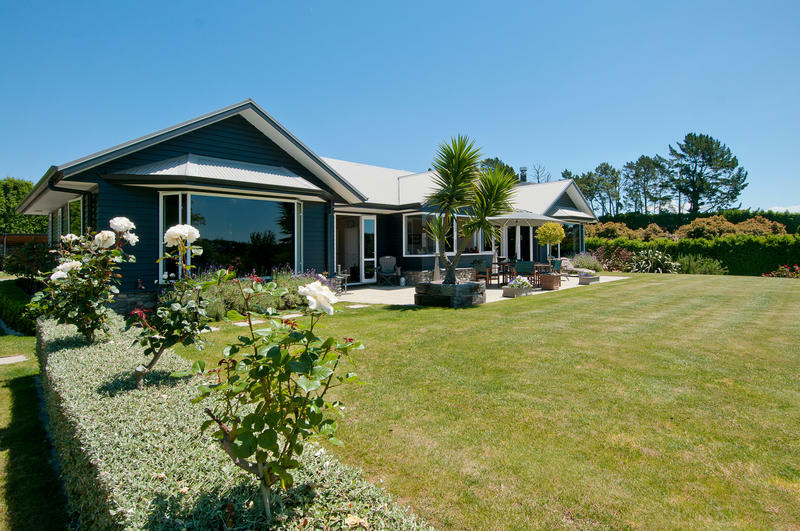 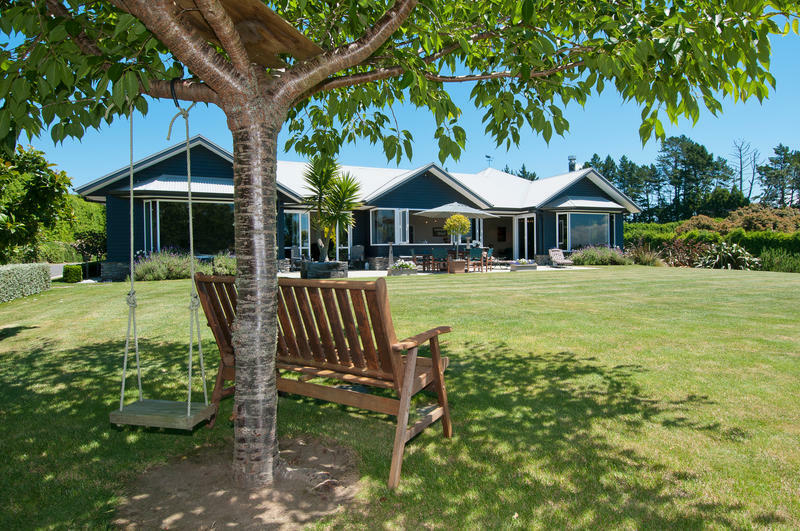 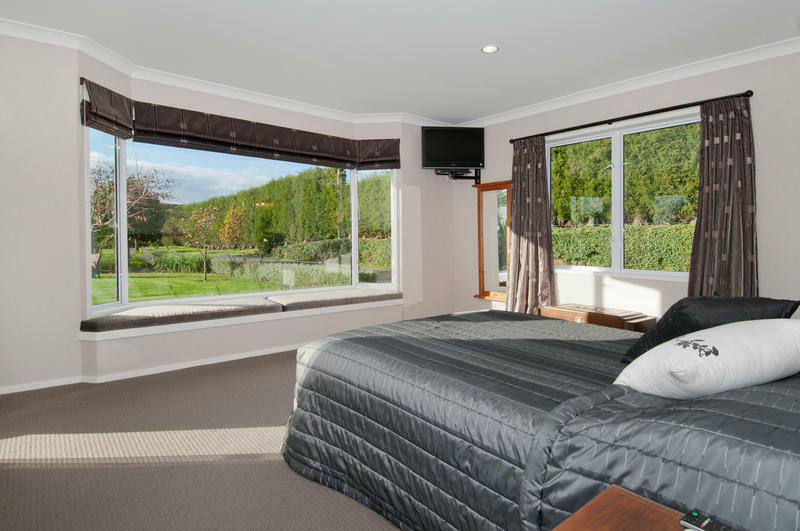 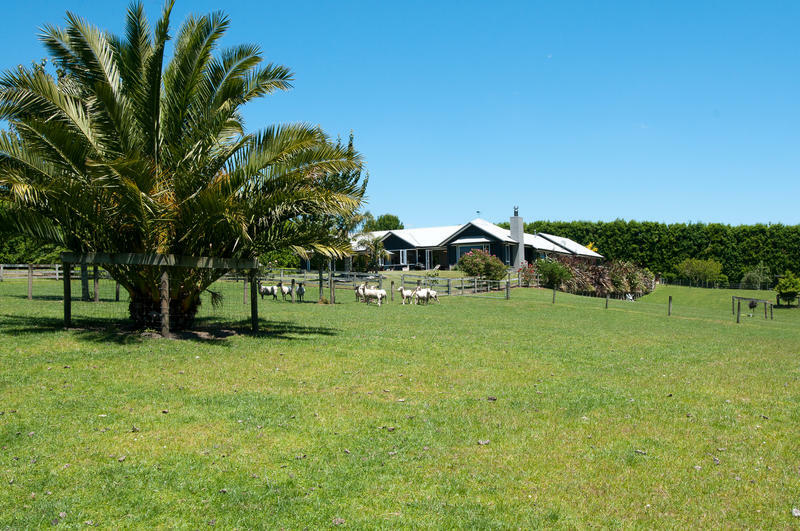 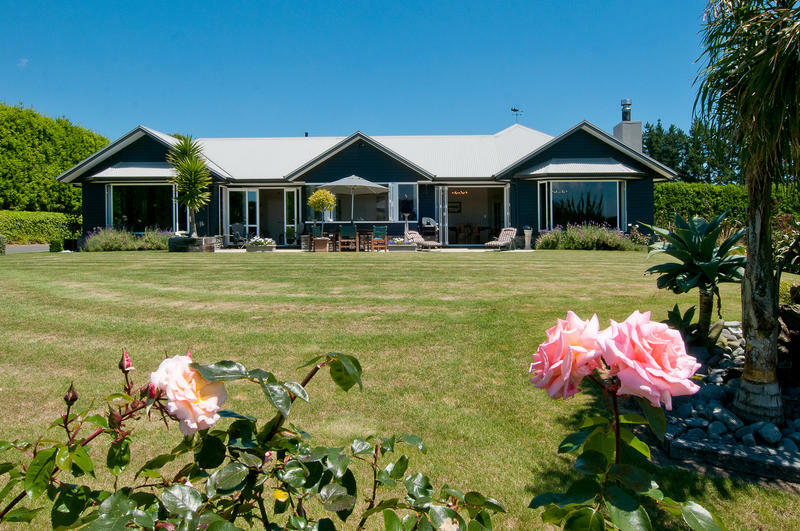 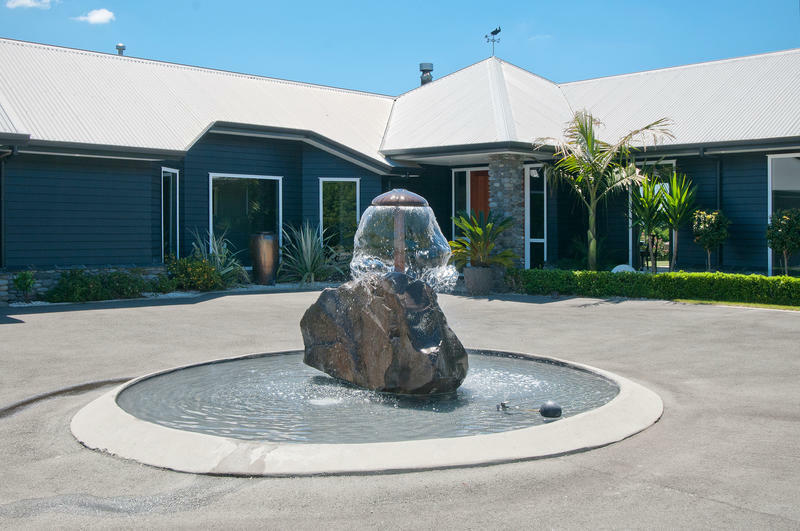 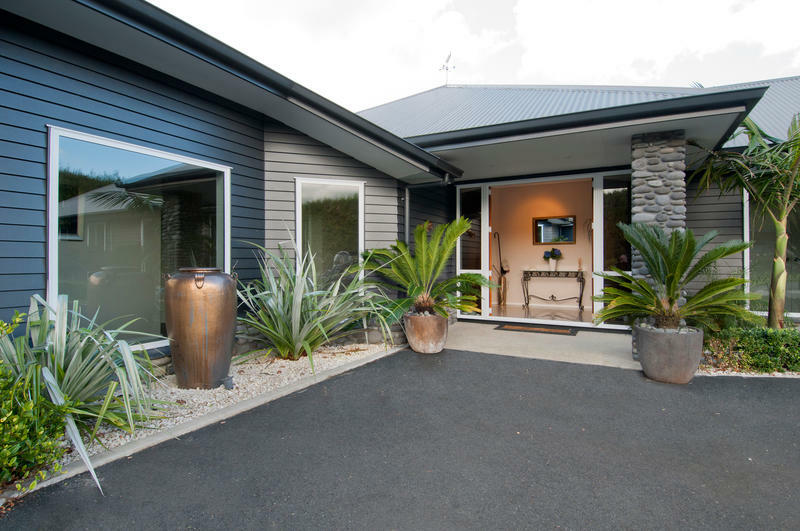 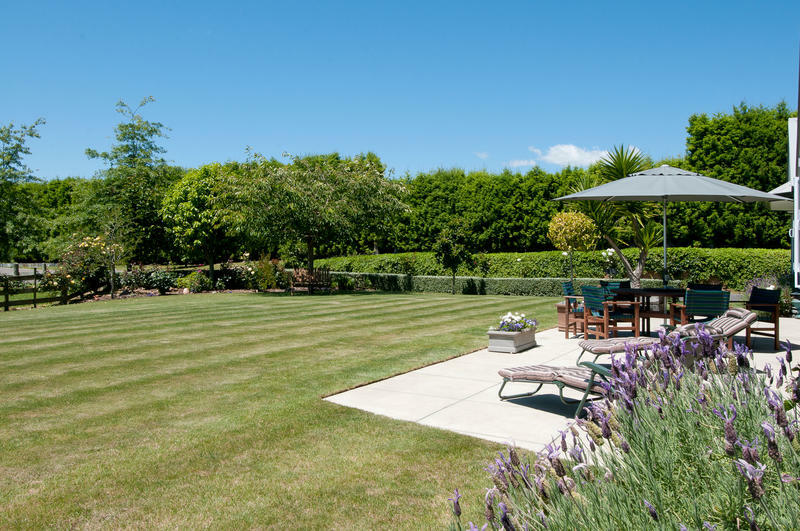 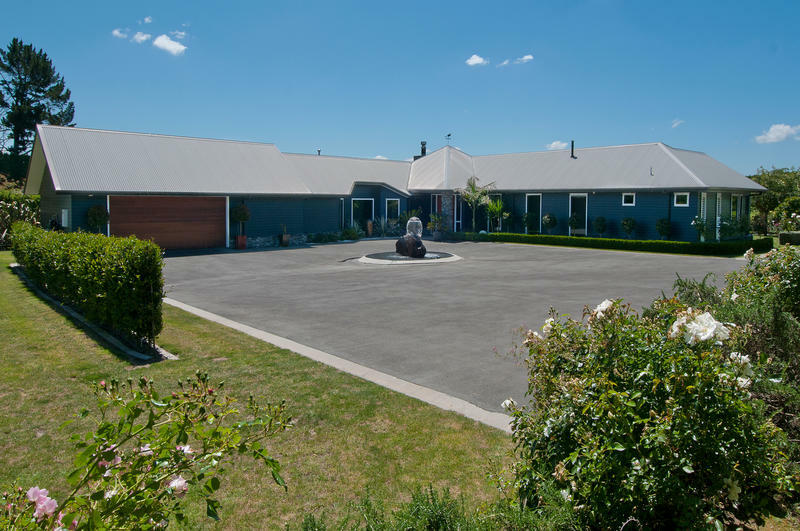 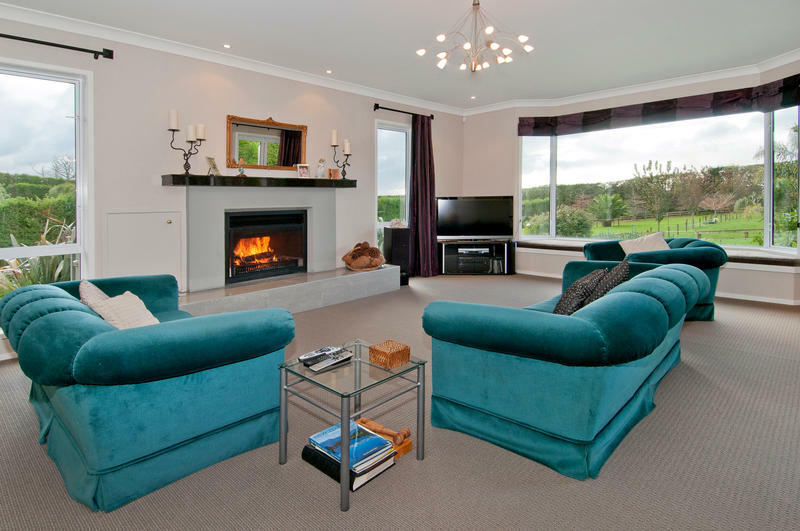 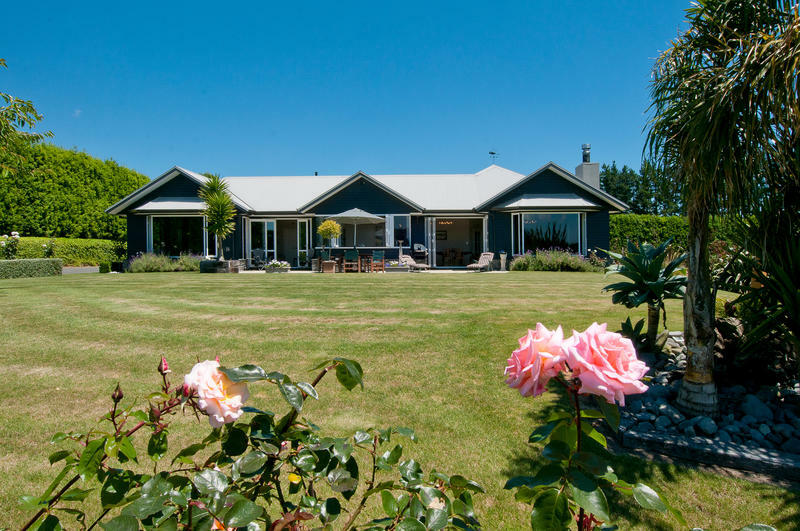 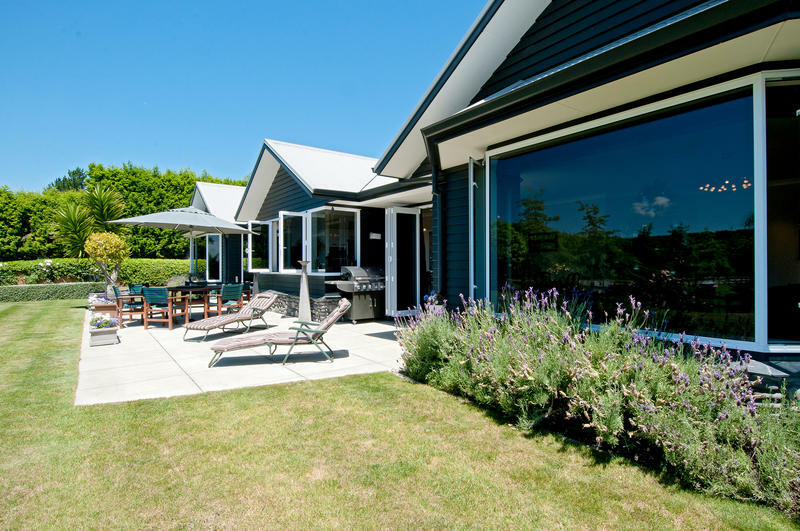 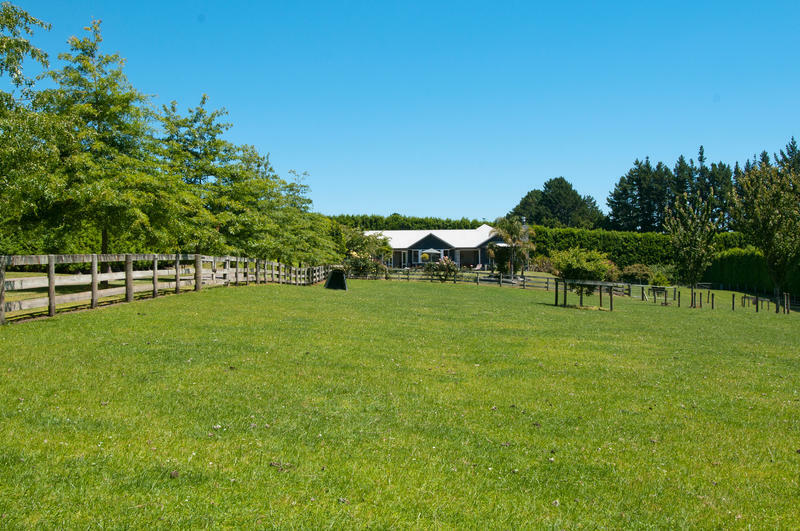 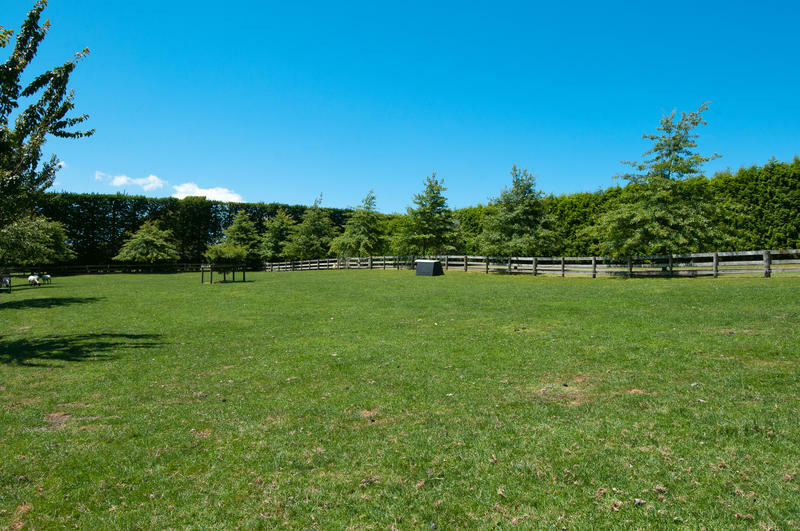 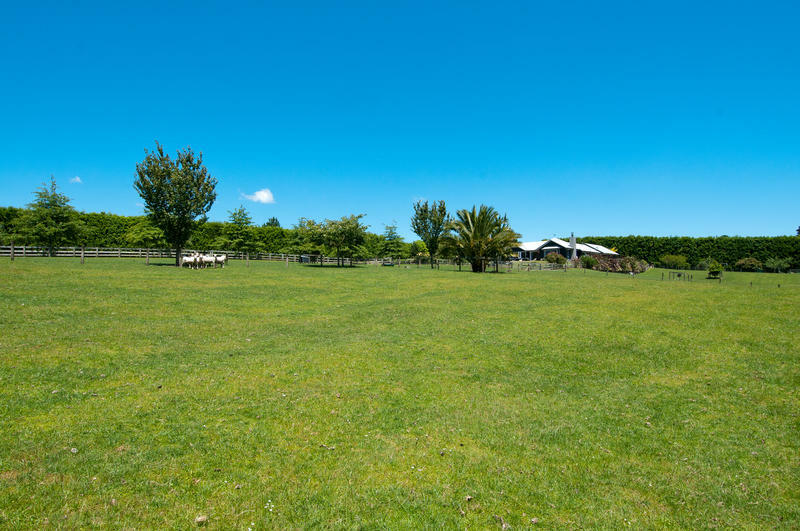 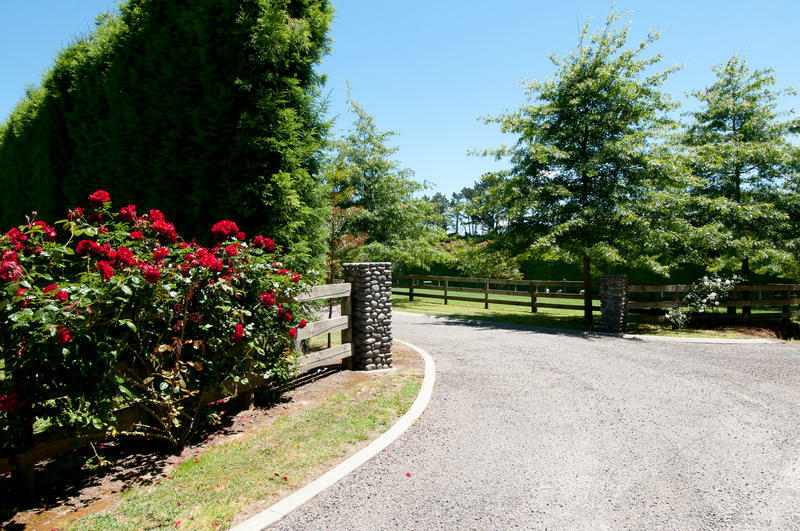 Set on 1.2 hectares of sheltered land, this 5 year old home is romantically constructed of Linearboard and Rangitikei riverstones contributing to its timeless character. 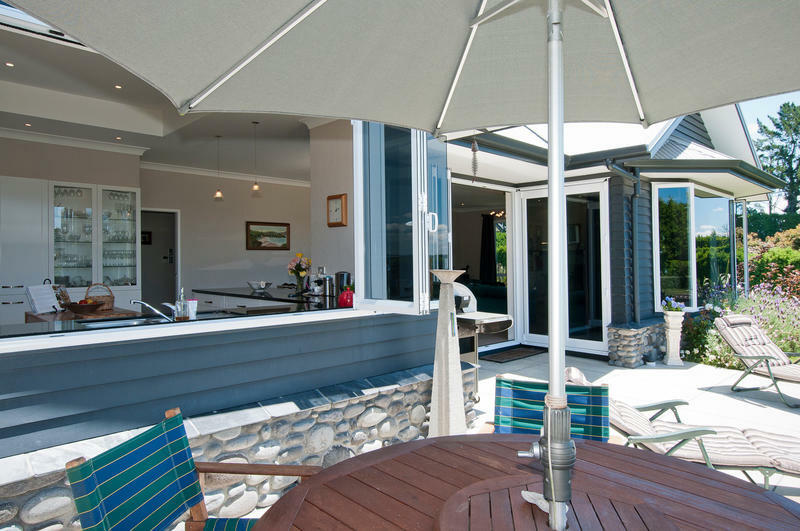 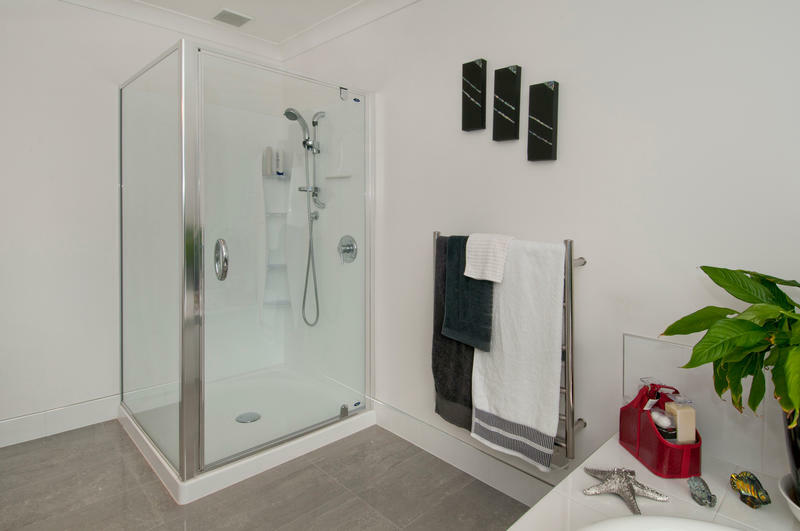 At the front door you are ushered in to a haven conducive to both relaxation and entertaining. 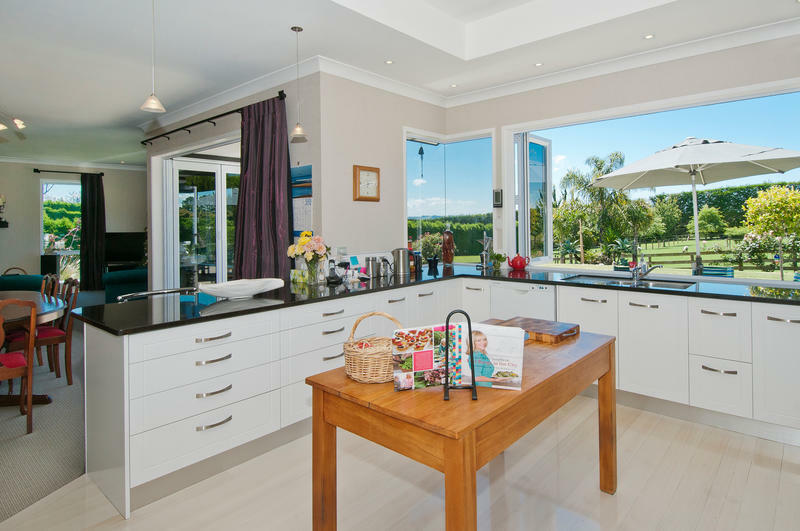 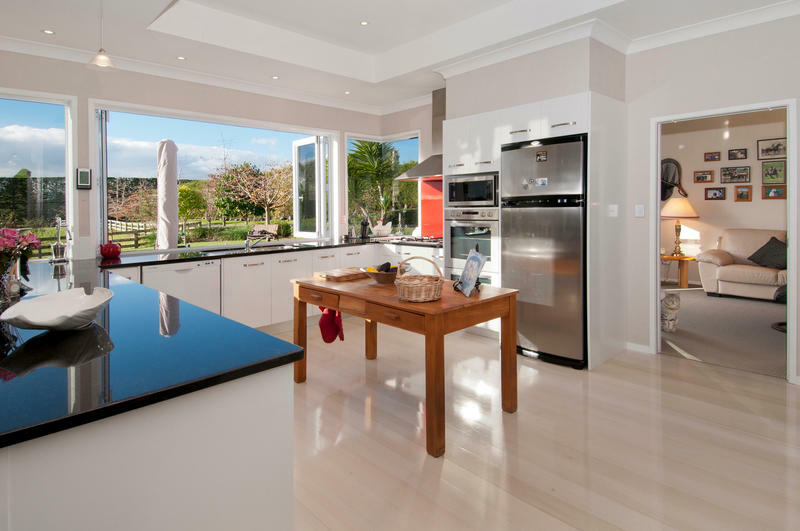 A stunning, designer kitchen draws you in to pull up a stool at the granite bench while an opulent lounge with 2.7m stud opens onto the patio for easy entertaining. 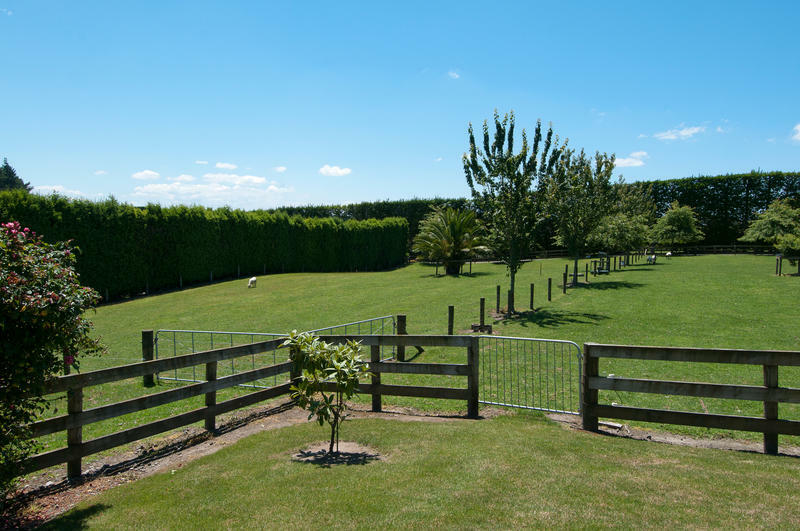 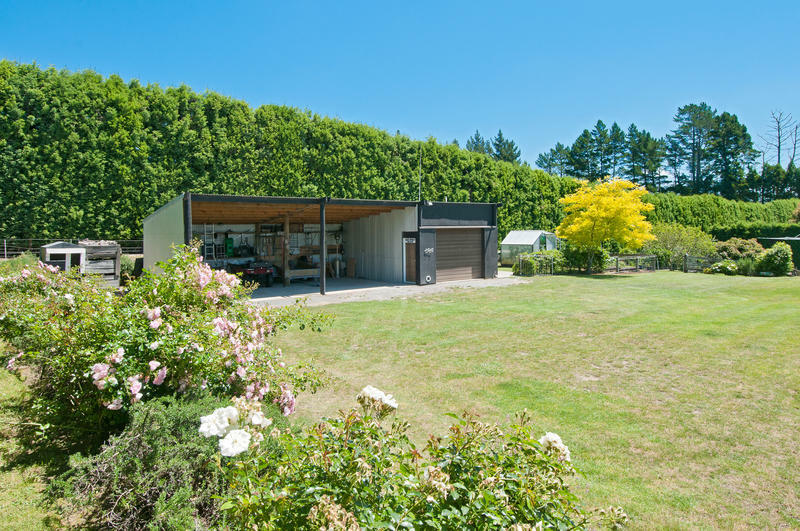 Sheep grazing behind post 'n rail' fencing paint a picture perfect background for owners to enjoy for years to come while 81m2 of shed space will put a "sparkle in the eye" of any homeowner. 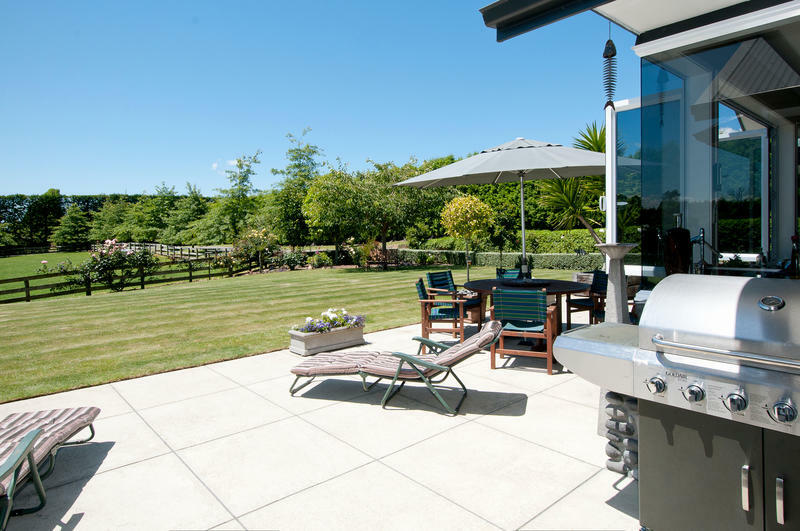 The ultimate lifestyle is on offer here. 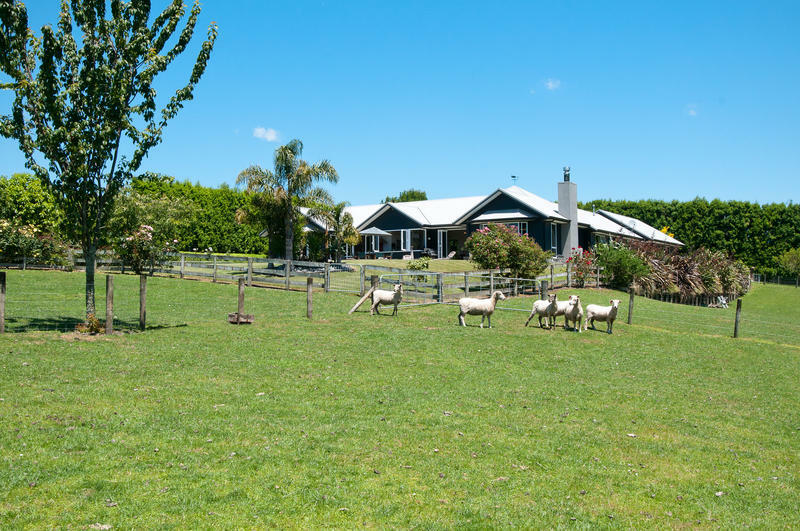 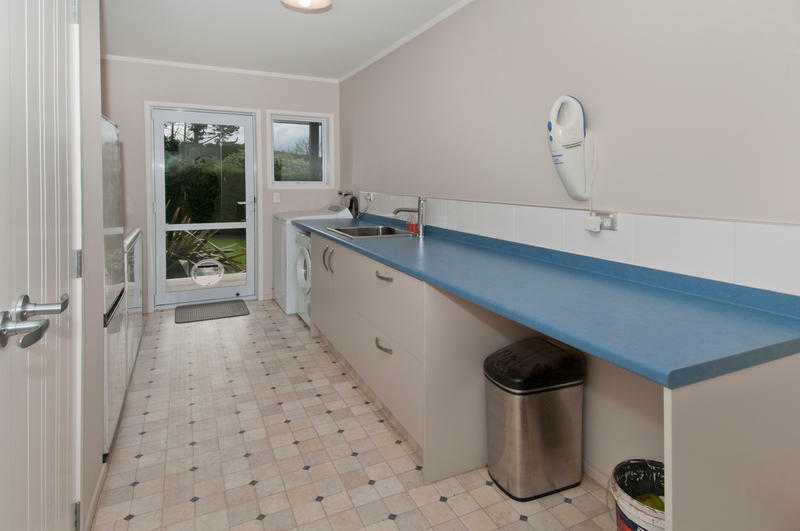 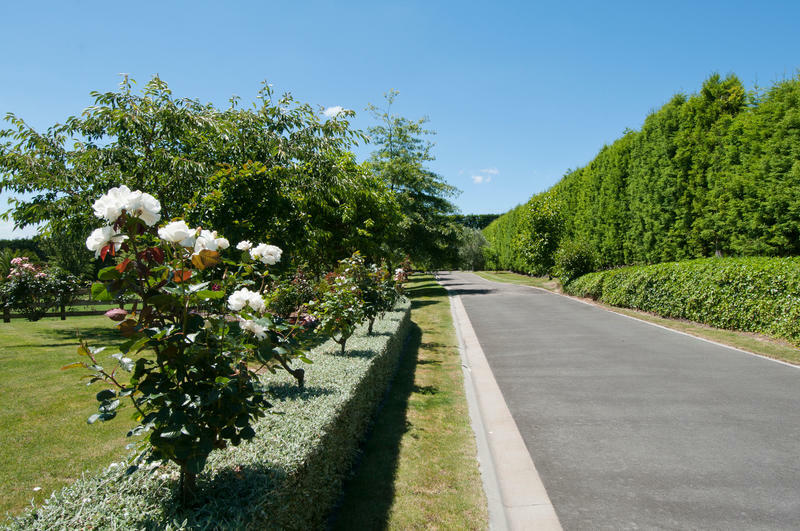 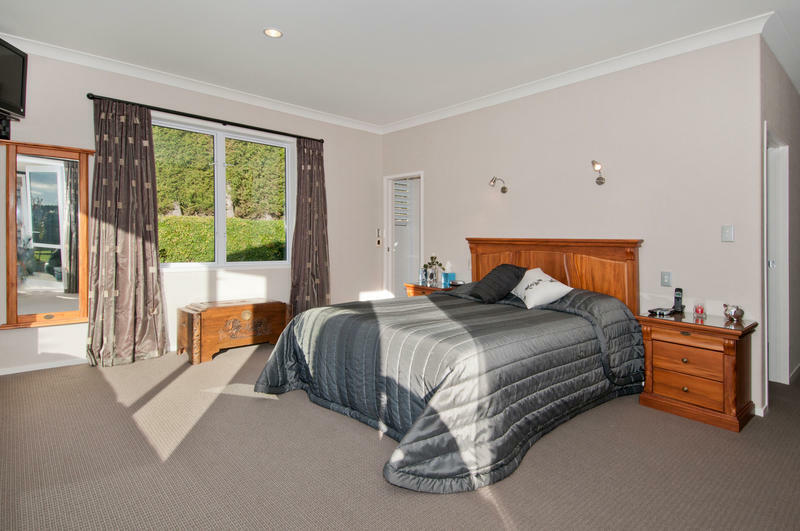 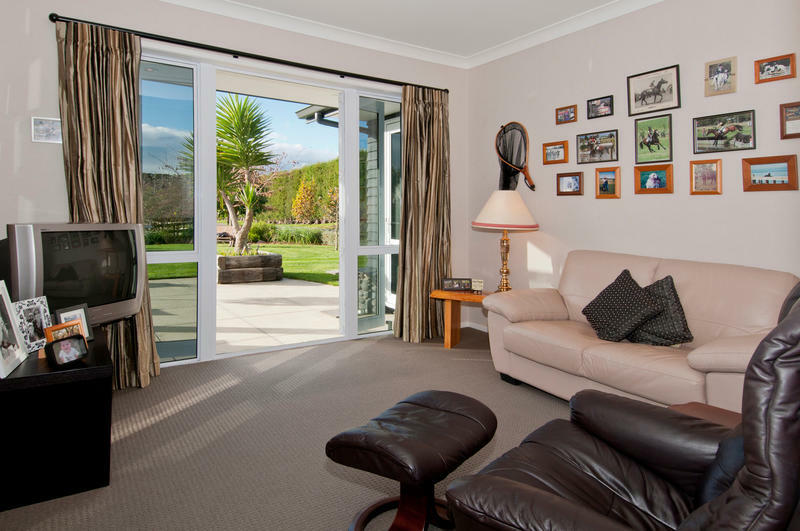 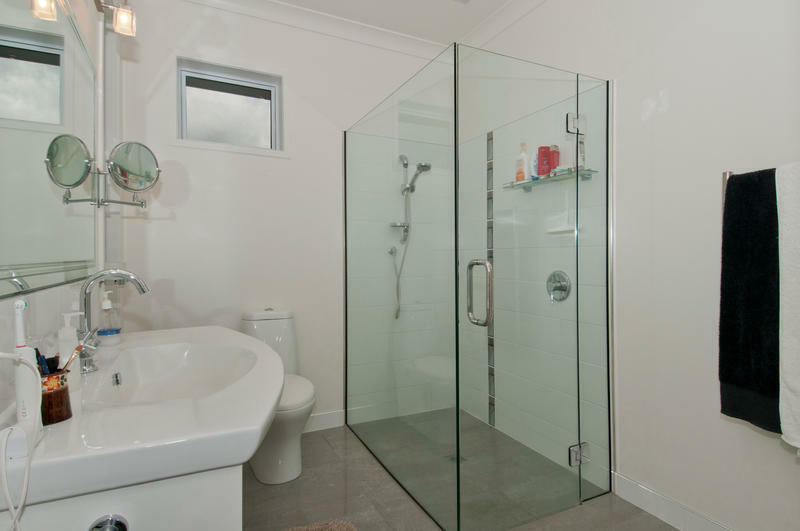 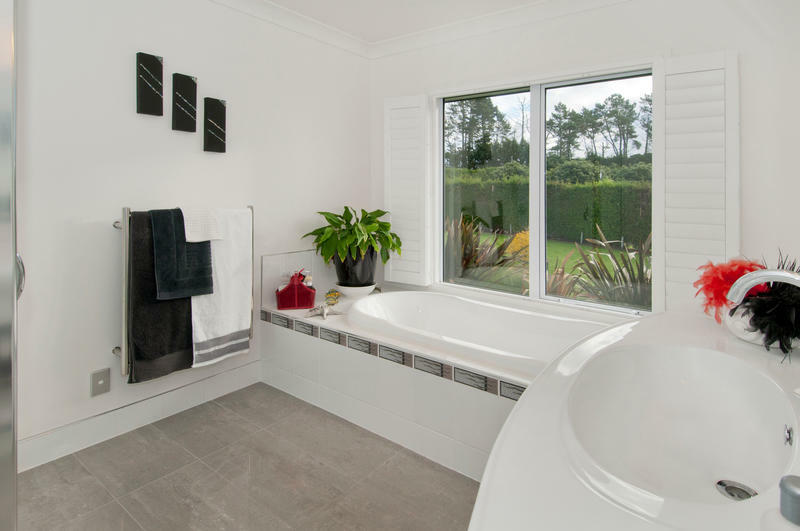 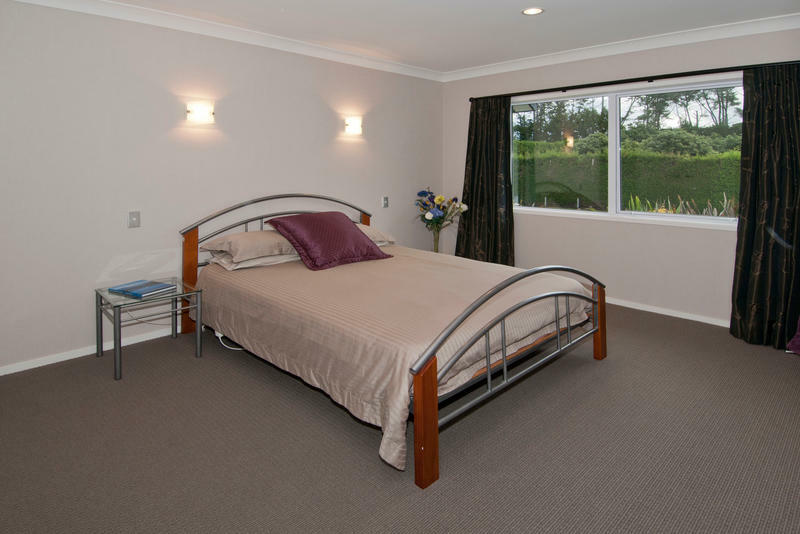 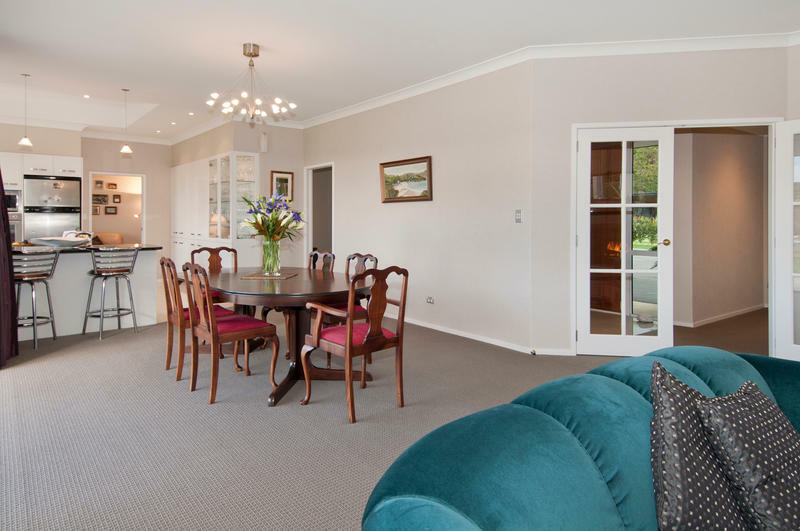 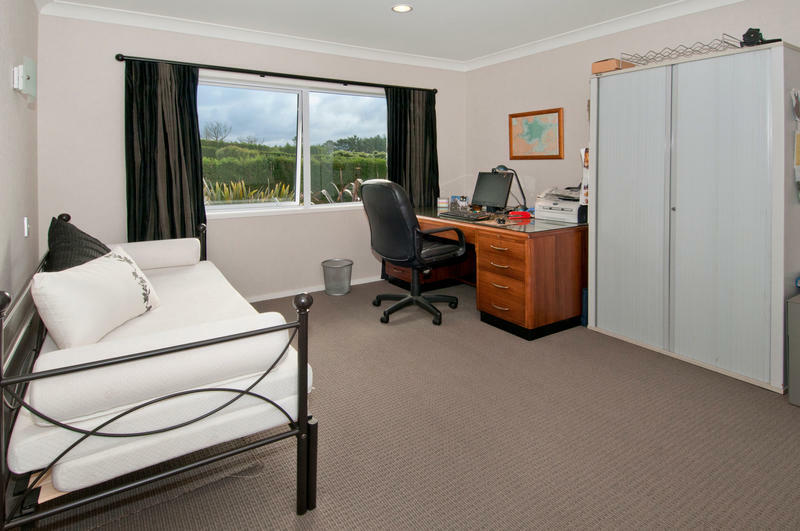 All within 15 minutes of downtown Tauranga city. 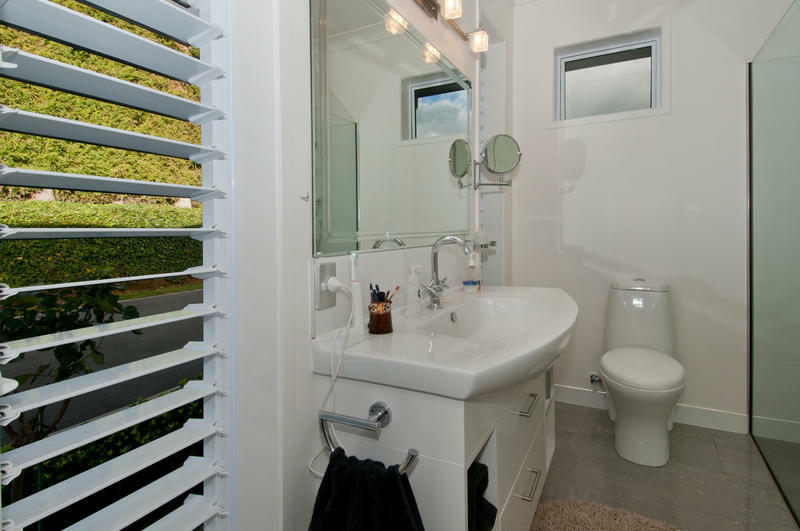 One out of the box!